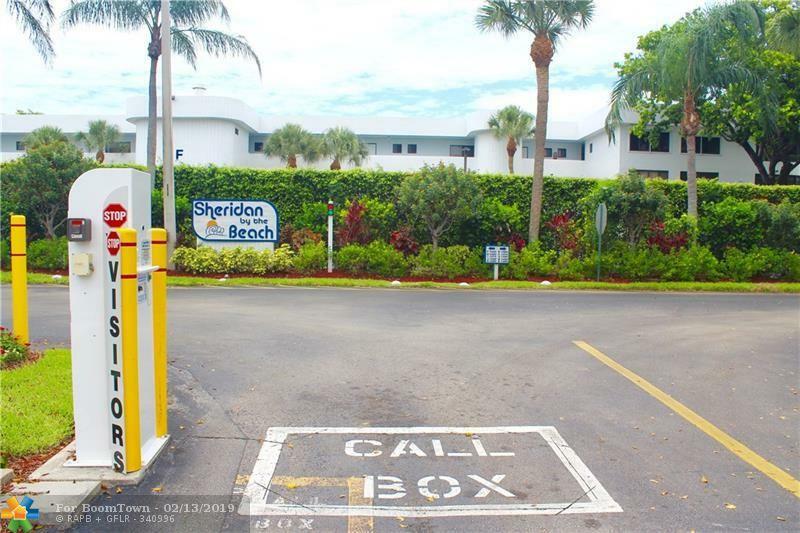 Great opportunity to own a beautiful corner large 2 bed/2bath very well maintened condo in Prestigious Sheridan by the Beach Development. 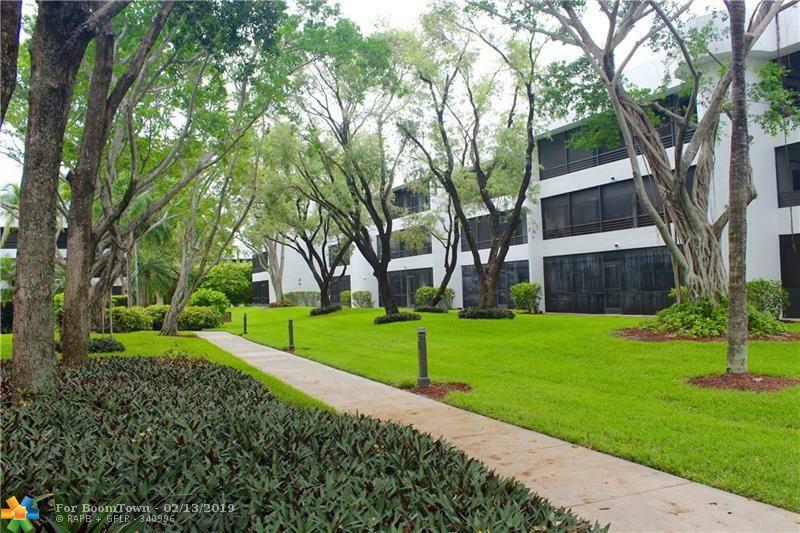 The unit is very quite, 3rd floor with a garden view from the screened patio. 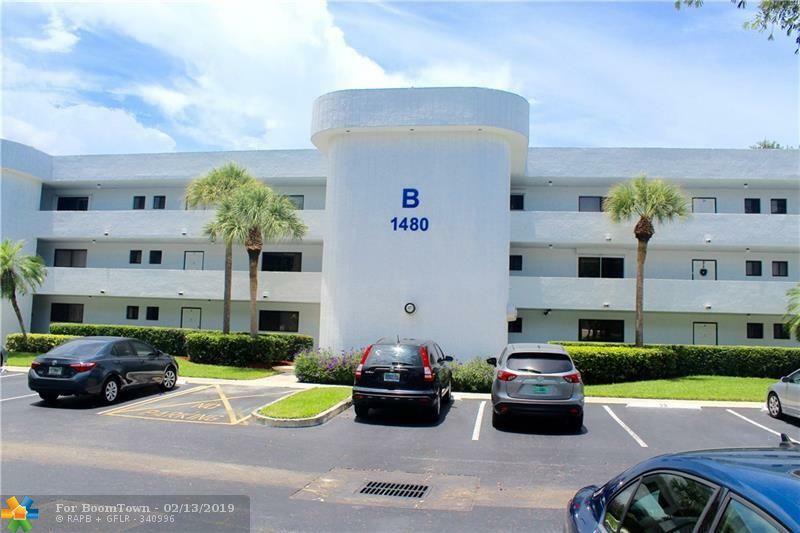 Excellent location, 1 mile to the famous Boardwalk & Hollywood Beach, close to restaurants, new Public Shopping Center & Ft. Lauderdale airport. 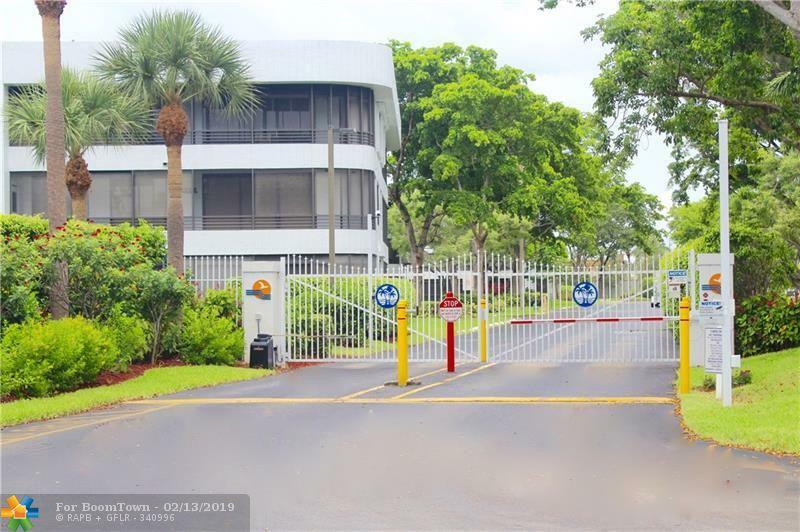 Great amenities:secured gated entry, 2 heated pools, BBQ, two tennis courts, gym, on site management. This listing is courtesy of Gold Standard Realty Inc.